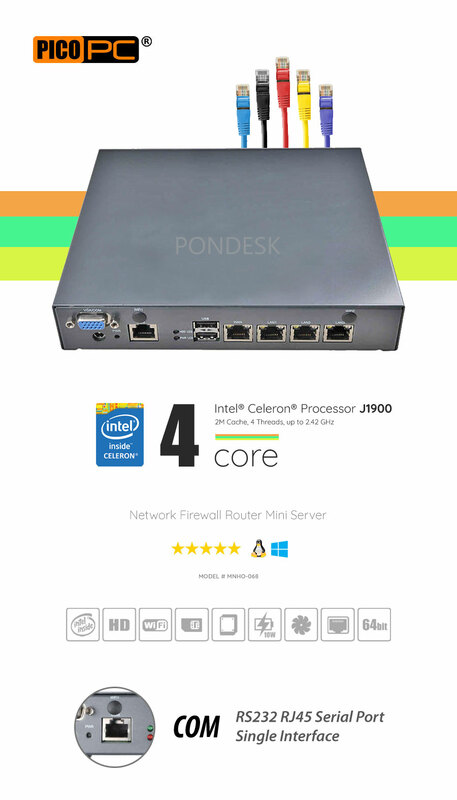 The PONDESK mini server equipped with Intel® Celeron® J1900 quad core processor up to 2.42GHz. Small network appliance with 4x Intel® 82574L gigabit Ethernet for high bandwidth and fast communications. A complete network hub as a VPN, equipped with RJ45-DB9 COM (Cisco Standard) and to take on a number of networking and communication tasks and can be used as a security gateway to act as a virtual private network and firewall. Support network wake-up/PXE function, watchdog hardware reset function (L256, 0~255 seconds). The mini server support up to 8GB SODIMM DDR3L memory and dual storage drives including one mSATA SSD and one 2.5" SATA SSD/HDD storage. Supports wireless networks 802.11 b/g/n Wi-Fi and 3G/4G LTE WWAN via mini PCIe express slot (support one network WiFi/4G at a time). I/O options include two USB 2.0 ports and VGA display port features Intel® HD Graphics. 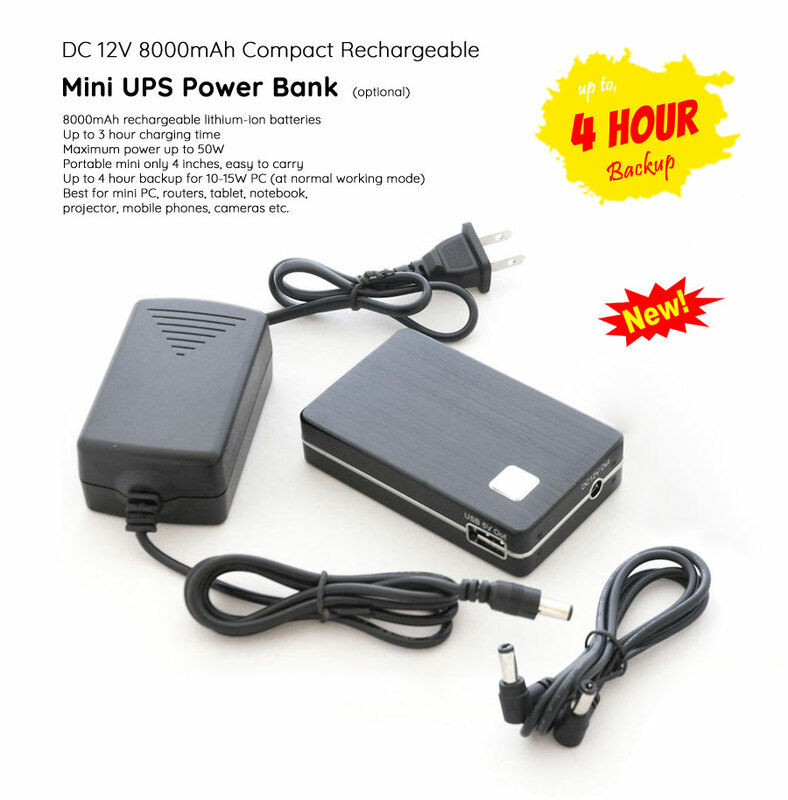 Reliable universal performance and 10W (idle) low power consumption helps user getting much better computing experience. 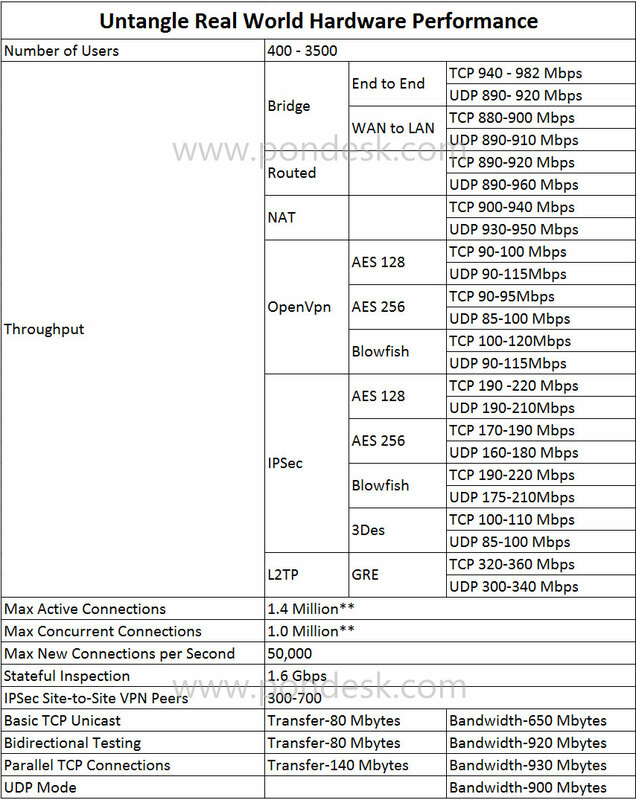 Suitable for VPN, DNS Server, DHCP Server, network bandwidth controller, firewall and UTM applications to deliver a high throughput, reliable operation, high performance and wide array of network applications, network servers, Linux, Unix, Windows, firewall (either open-source or commercial) and gateways; MikrotiK, pfSense, Sophos, Untangle, Ubuntu, ClearOS, FreeBSD, Monowall, Debian, Endian, Smothwall UTM, OpenBSD, Zeroshell, Zentyal, OpenWRT and VyOS etc. This section describes the real-world performance of the PONDESK 4 LAN Network Firewall Router NGFW Mini Server with respect to different firewall showing details below. 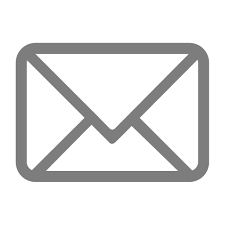 This will outline the technical specification & configurations required by a firewall administrator to operate and troubleshoot the hardware/software properly. 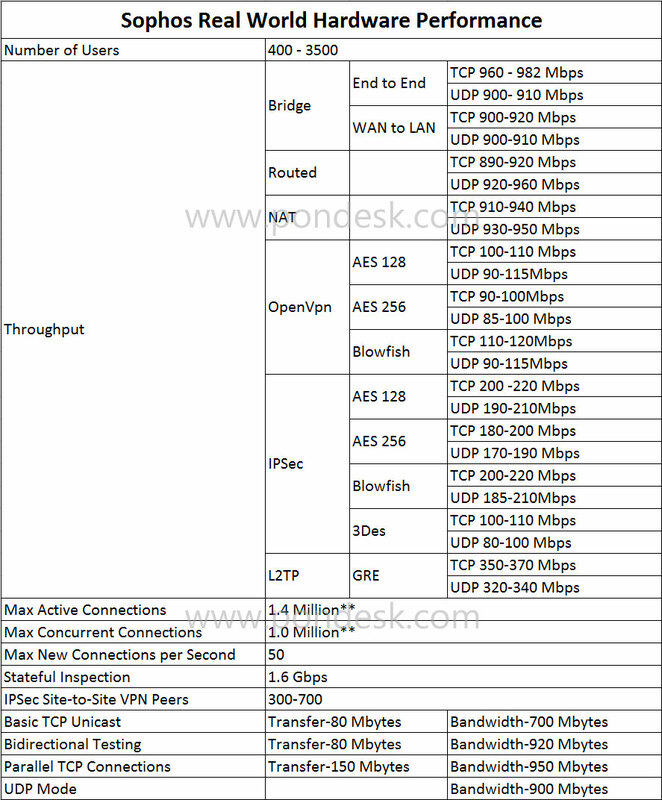 Note: Server ports are capable of handling more than 95% of hardware limit, like 950-980 Mbps per port.